I hereby order all Knight Templars to protect the Free Press everywhere! 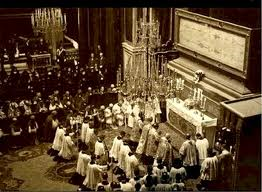 Rougemont Family Templars Worshipped at Fontenotte and owned the Shroud of Turin. My mother’s maiden name has been traced to Rougemont who appear to have ties to the Windsors, thus much of the royalty of Europe. I am sharing this discovery with Robert Sinclair, and Ben Toney, who may be related to the Robert de Ros who lived in Belvoir castle that belonged to the House of Toney. 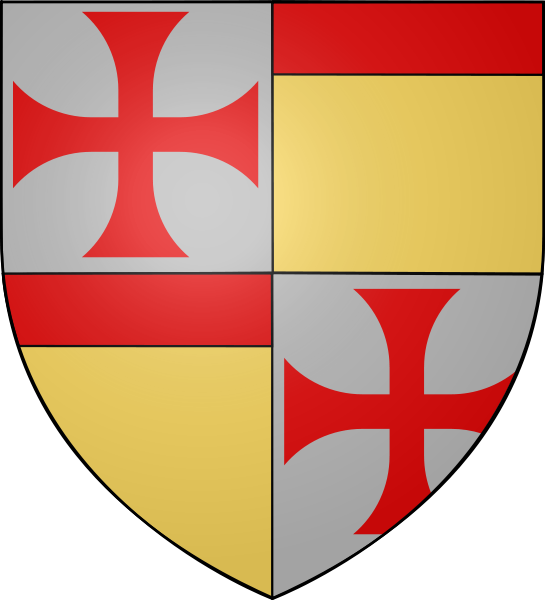 Because the world is going mad, and in order to strengthen Britain and recreated a European Union co-founded by Denis de Rougemont, I revive the order of Knight Templars, whom the Sinclairs are now tied via Anges de Toney. 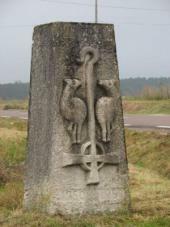 Alexandre, and Francois de Rougemont are buried with Knight Templars as Til-Chatel. Gui 1er de Rougemont married Etinnette de Ruffey. Here are the Seigneur de Til-Chatel. Guy 2 de Rougemont Thibaut V de Rougemont 1306-1333 Guillaume de Rougemont Humbert de Rougemont married Alix Neufchatel Aymon 2 (Aimon) de Rougemont married Guillemette de Ray daughter of Othon de La Roche, owner of the Shroud of Turin. Thibaut V1 de Rougemont father of Catherine de Rougemont who married Jean de Neufchatel the son of Margarita de Castro e Souza from who the Windsors descend. the head of the lordship of Pichanges. Master, Amaury de La Roche. family of Knights Templar worshipped. 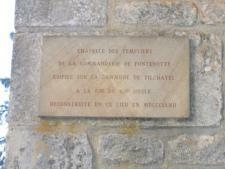 Til-Chatel, and Trichatel which is the same place. 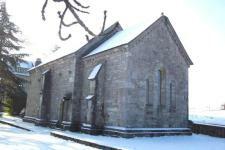 and Masters of Janskirk church? Doubs.”Humbert de Villersexel is Humbert de Rougemont. theTemple, by its seal the authenticity gave to a famous donation. 1227(This charter offers the oldest text of the novel archives Doubs). Humbert de Rougemont owned the Shroud of Turin. Humbert is a Hue name and is kin to at least two Templar Grandmasters. Humbert was also the Lord of Villersexel. He married the great granddaughter Geoffrey de Charnay a Templar Grand Master. 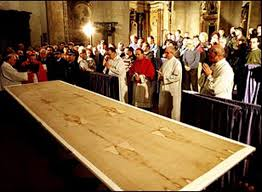 This is to say this Knights Templar family, and thus the Knights Templars, owned and protected the Shroud of Turin that they may have seized at Ascalon along with a great treasure which would account for the large number of castle owned by this very large Templar family. Never has such a constellation of Knights Templars gathered in one place, under one roof as they did come Sunday in Fontenotte. Amaury and Othon de La Roche brought Jacque de Molay into the Templar Order, the last Grand Master. Amaury disappears from history, it alleged he was in keeping of the Templar Treasure. Did he go to Holland where the Roesmont live, they members of the Swan Brethren and Masters of Janskirk church? My search for my ancestor, Sergeant Rougemont, has led me to a Templar family that was invisible. Sergeant was a Templar rank, a title for a mayor of the Sungau, and a Seneschal. I have no direct evident Sergeant Rougemont was kin to these Lords of Rougemont – as yet! Our town is situated on two major roads. from the A31 and its ramifications for the crossing of the continent in 48 hours. and airfield VAL IS complete these 2-way communications. Urban Planning (PLU) on an area of about one hundred hectares. expressed interest in this site. Social our county and our town. Filena name on the Tille River. great importance, at least strategically, Dijon (Divio) are being mentioned. 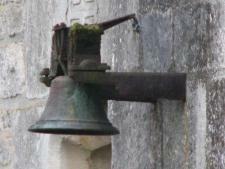 Agrippa, which allowed to monitor both the river and the road. It was bordered by Aval street, the Coupé street and alley in the Reculée. grouped grains from Bassigny for feeding of Rome. during an invasion after the year 400. Christian came from beyond the Rhine that ended the Roman occupation. Freemasonry and the knights templar legacy of secrecy. If life was a movie, and god was the director, then he wold raise the knight templars of til chatel and rougemont from their tombs and have them ride into. The lost treasure of the knights templar ii movie. Arn knight templar movie trailer. A massive battle in arn the knight templar. … arn the knight templar replica movie prop. Mongol / beowulf grendel / arn the knight templar blu ray. Trichatel and Til-Chatel, a Knights Templar place, is one and the same. Since this date, the name of the village east written according to the mood of the scribes and the language employed, Latin or French, Tylicastrum, Trichastel, Trichâteau, Trichâtel, Tilchastel, Tréchâteau, and finally Til-Châtel in 1860, afterhaving been called Mount-on-Bast for the revolutionary period.